Morinville, Alta. 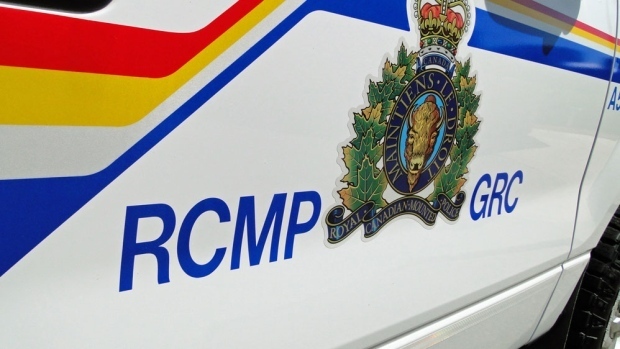 – Early this morning police vehicles parked in the Morinville RCMP Detachment parking lot had windshields damaged and the RCMP is seeking assistance in identifying the culprits. Between the hours of 4:00 a.m. and 4:45 a.m. three police vehicles suffered damage from an unknown object. 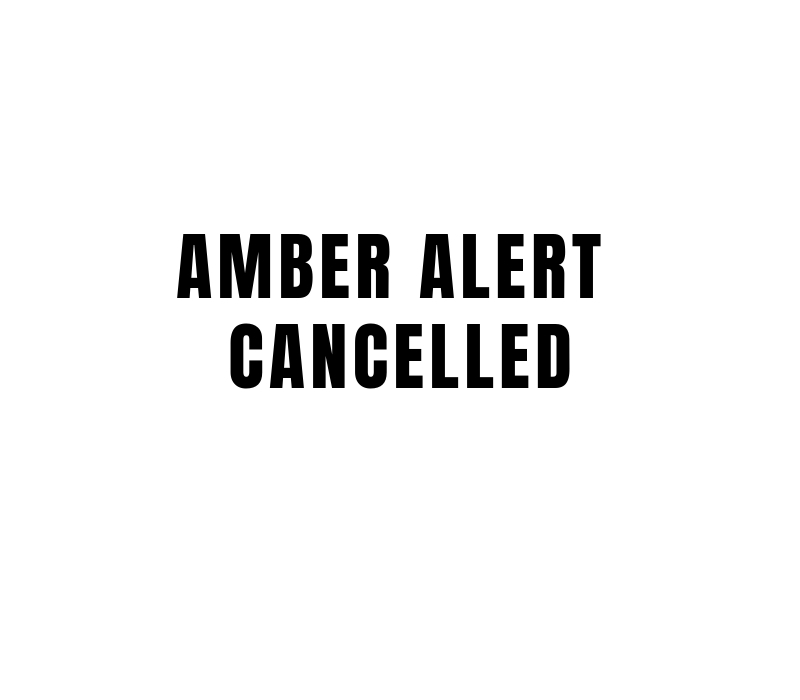 The RCMP are currently investigating and conducting neighbourhood enquiries for any possible witnesses. If anyone has any information or saw any suspicious people please report to the Morinville RCMP at 780-939-4550. If you wish to remain anonymous, you can contact Crime Stoppers at 1-800-222-8477 (TIPS), online at www.P3Tips.com or by using the “P3 Tips” app available through the Apple App or Google Play Store. Between January and the beginning of April 2019, a total of 11 violent swarming incidents have been reported to police involving the same group of suspects. In each incident, the same group of suspects has swarmed unsuspecting teen complainants, subjecting them to personal robberies and assaults. Investigators believe the group is comprised of several black male youths under the age of 18, who have committed random criminal acts, including robberies with offensive weapons, personal robberies and assaults. In one of the incidents, a teen male complainant sustained a life-altering injury after being shot with an air soft pistol in the face. Police are also investigating another 20 incidents of personal robberies and assaults that have taken place in and around the Clareview Recreation Centre throughout 2019. In these incidents, however, only one suspect and one complainant were involved – not multiple suspects.In all of these incidents, suspects have targeted teen complainants stealing cell phones, head phones, wallets, purses and brand name clothing items. 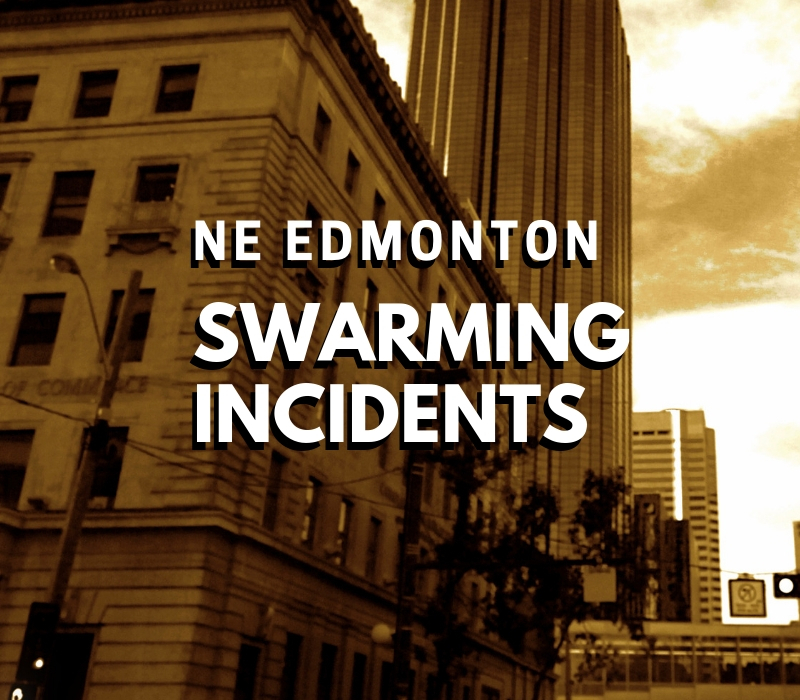 Police have increased patrols throughout the area, and continue to work with its partners, including the City of Edmonton and Alberta Justice to investigate the series of incidents. Anyone with information regarding the youths responsible for the 11 swarming incidents and/or any of the single suspect personal robbery incidents inside or outside of the Clareview Recreation Centre is asked to contact the EPS at 780-423-4567 or #377 from a mobile phone. Anonymous information can also be submitted to Crime Stoppers at 1-800-222-8477 or online at www.p3tips.com/250. If you’re carrying small personal electronics, like an iPod, conceal it under your clothes. These are targets for would-be thieves who can easily sell or exchange the device. Lock the doors of your vehicle while you are inside. Please remember that your personal safety is more valuable than your vehicle or other personal belongings.